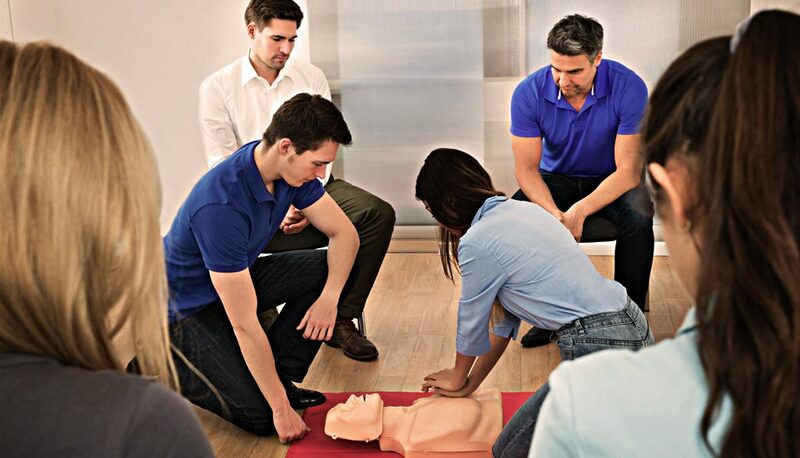 In accordance with St. John Emergency First Aid, this course meets first aid requirements for Canada Labour Code Standard First Aid and Licensed Child and Adult Care Facilities. 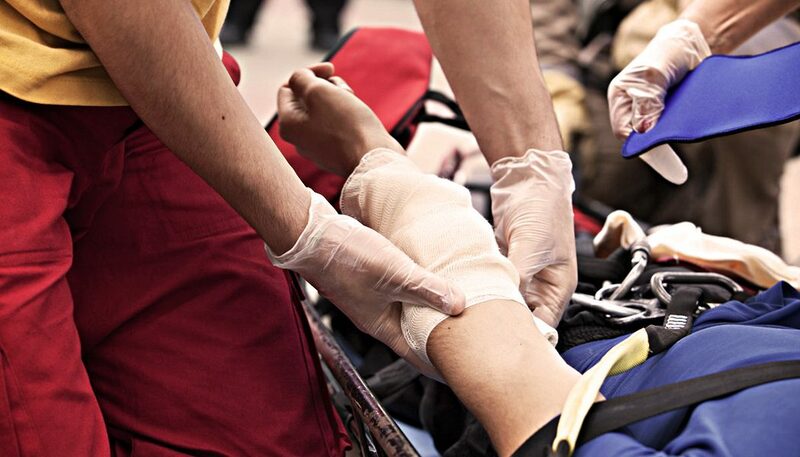 In accordance to St. John Emergency First Aid and the first aid requirements under the Ministry of Health – Community Care Licensing Branch, this course offers Emergency Scene Management with B.C. Level 1 certification and Level A CPR. 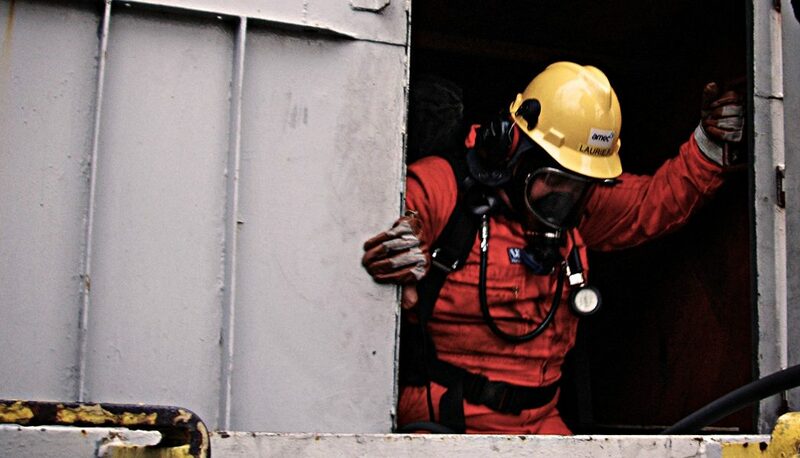 This course is intended for all workers that may be exposed to hydrogen sulphide (H2S). 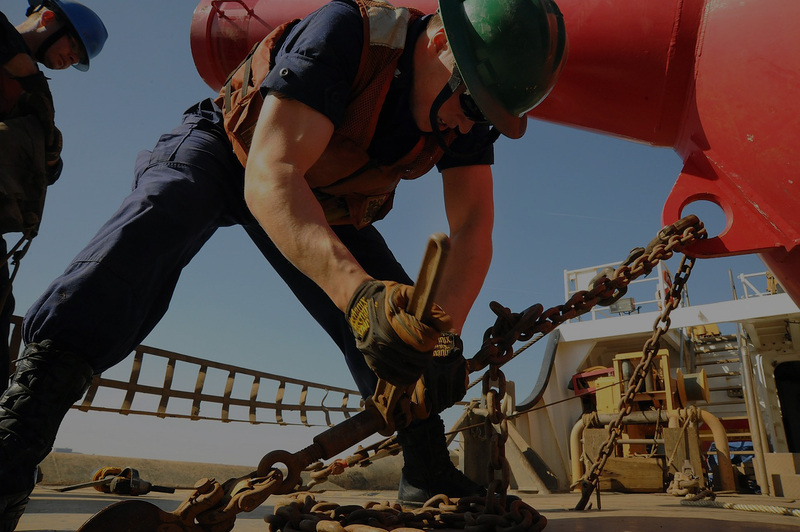 It is also a requirement for people who work in the oil & gas industry. 04. ONLINE COURSES NOW AVAILABLE! Take your courses everywhere you go with our new online offering. 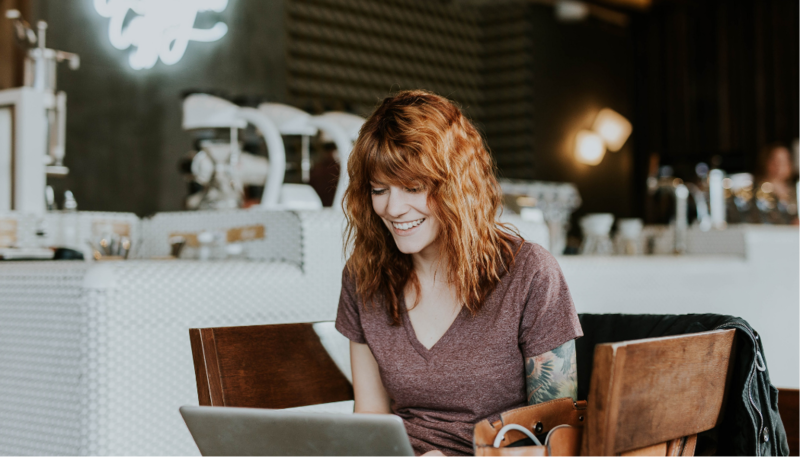 View our complete course offering, and start your certification today! Looking for customized group training for your company or team? Our on-site courses can be scheduled to meet your schedule, and can be tailored to your specific needs. We can even travel to your office or worksite. Simply fill out the form below, and we’ll be in touch within 2 business days. SIGN UP FOR OUR NEWSLETTER TO RECEIVE INDUSTRY UPDATES AND NEW COURSE OFFERINGS.